I have a third cousin who lives in Vancouver who I hadn’t seen in years when I went on my trip to Alaska and Seattle so instead of flying home from SeaTac I decided to seek out another flight on a wonderful airline from British Columbia, instead. 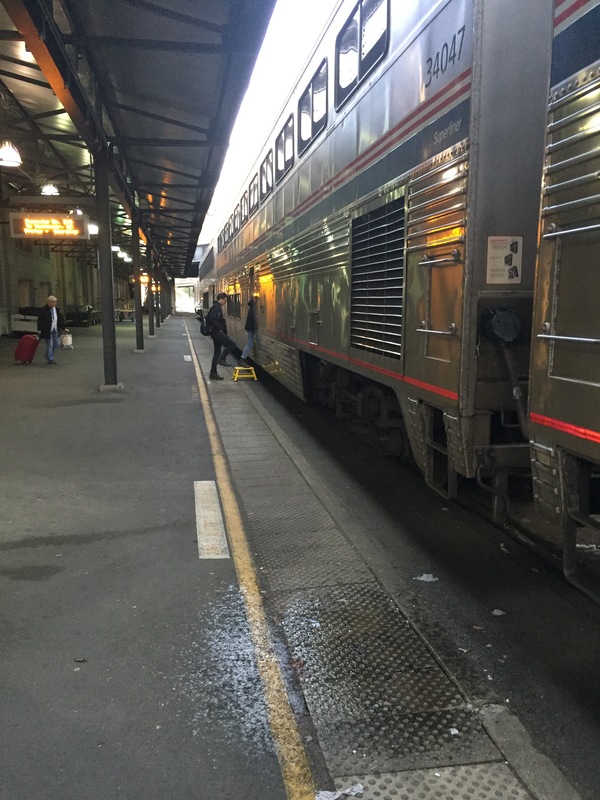 While I will write the review of that flight later on, I want to focus on my train ride from Seattle’s King Street Station to Vancouver’s Pacific Central Station. 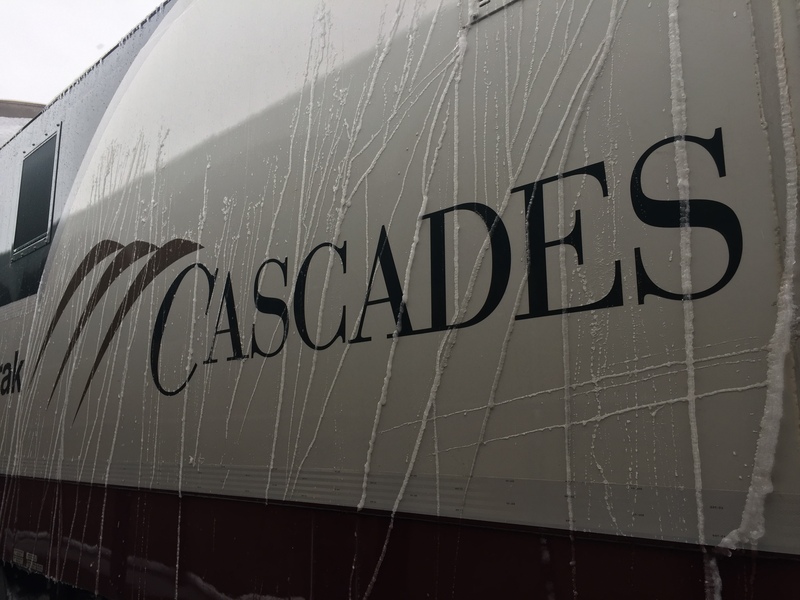 Amtrak offers its twice daily Cascades service with a four hour ride with customs completed on board. 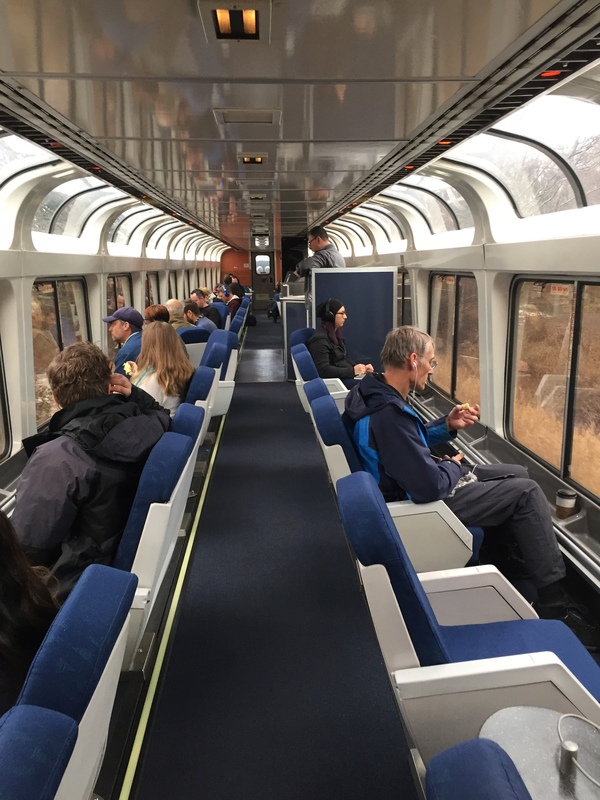 The first thing to note about taking this train is that, unlike on the Northeast Corridor, your ticket is not the only thing you need to board the train; there are reserved seats. My train was scheduled to leave at 7:45am so I assumed that I would get as good a seat as any if I arrived 15 minutes earlier. Unfortunately, that wasn’t true. I waited in a small line when I arrived and was given an inside seat because I was later than I should have been. The lesson here is: get there early if you want to look out the window. When the train came up to the track the first thing I noticed was its size: a tall, double-decker train, but with only three carriages: Car A, Car B, and the Dining/Viewing car. I guess this makes sense as it is not so much of a commuter train. I arrived at my seat (an aisle, unfortunately) and quickly noted my surroundings. 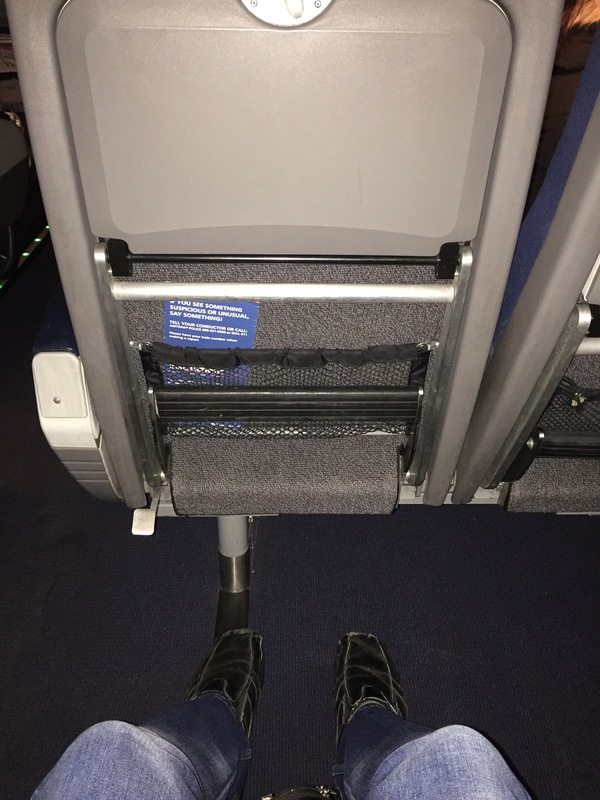 The width of the seat is similar to that of the Northeast Corridor but the legroom is significantly larger. It was quite comfortable for the four-hour ride. I had great lighting above for the book I was reading and had I wanted to use the tray table, it went all the way down to where I wanted it. Finally, there was a small lever to pitch my seat-back a few degrees for added comfort. One of the more interesting things that I noticed on the ride was how many restrooms there were. 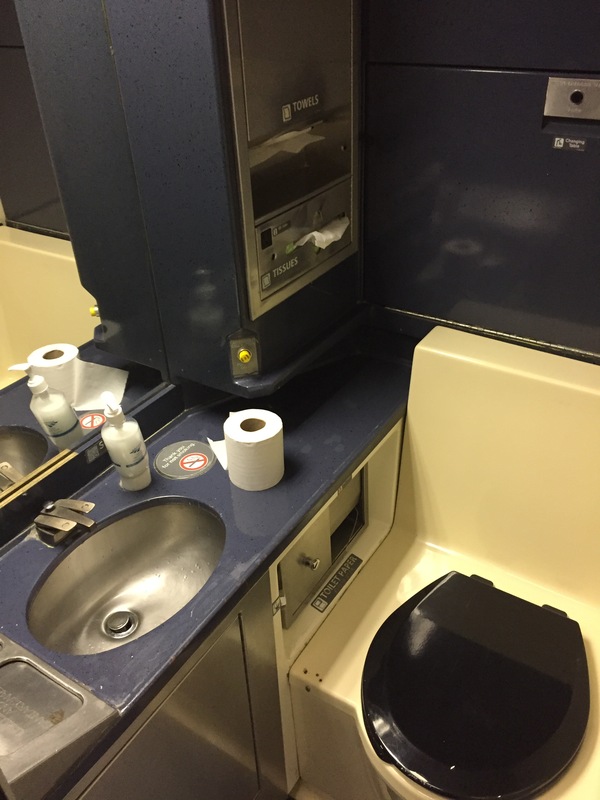 On the bottom floor of the double-decker car wasn’t more seating: it was luggage storage and places to “do your business.” There were five bathrooms in each seating car. 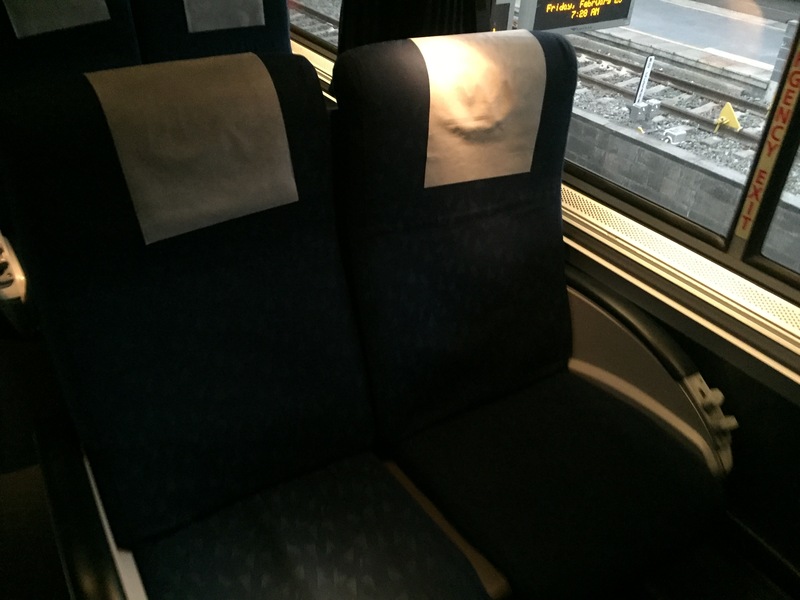 While they were not as spacious as those on the Northeast Corridor, they still fit the bill. Sometimes people were making louder phone calls down in the area in front of the luggage storage place but otherwise it was mostly empty. The viewing deck / dining car was also quite wonderful. Towards the front of the train there was plenty of seating if you wanted to eat something, talk a bit, and look out the window. 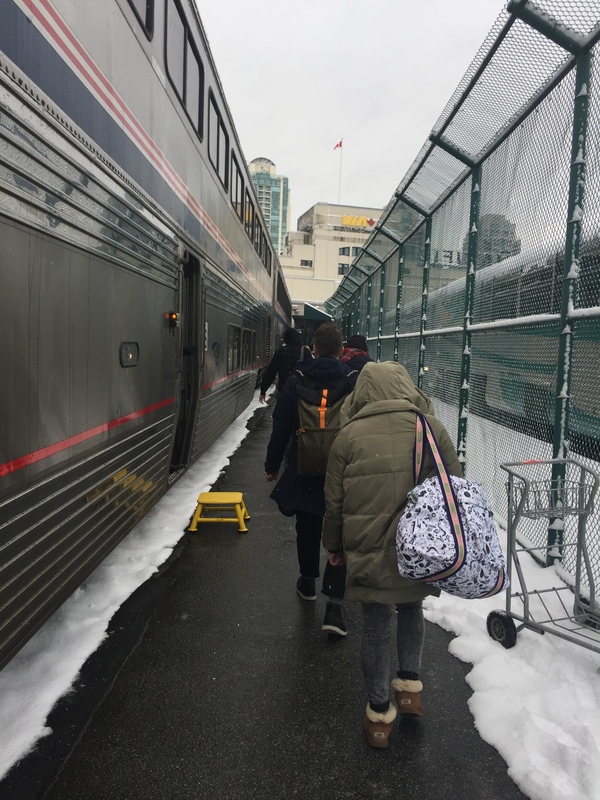 Finally, when we were close to the Canadian border the conductor got over the PA system and announced that for about 10 minutes there would be no movement from seats allowed (i.e. 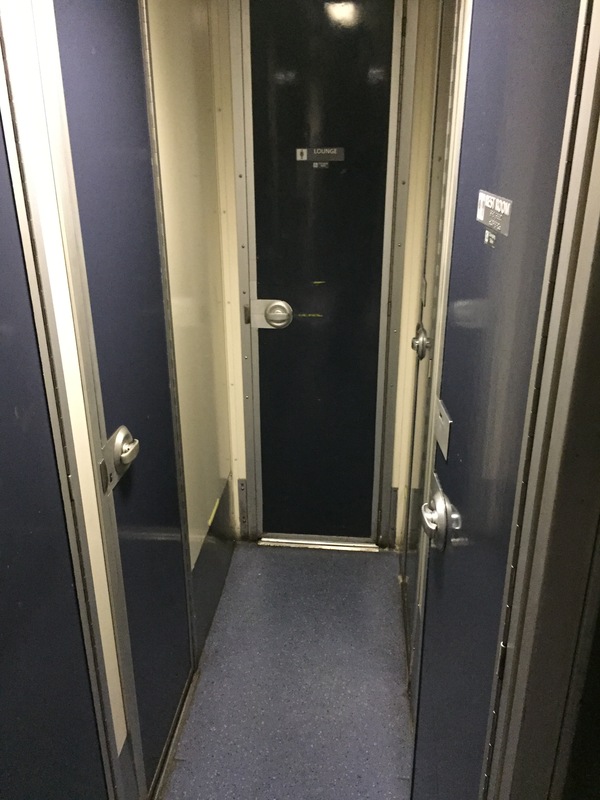 no bathroom usage) and those who were in the dining or viewing car would have to stay where they were for a customs check. Conductors came through the cabin and checked passports briefly to make sure everyone was ready to get across the border. It was really was quick and painless. 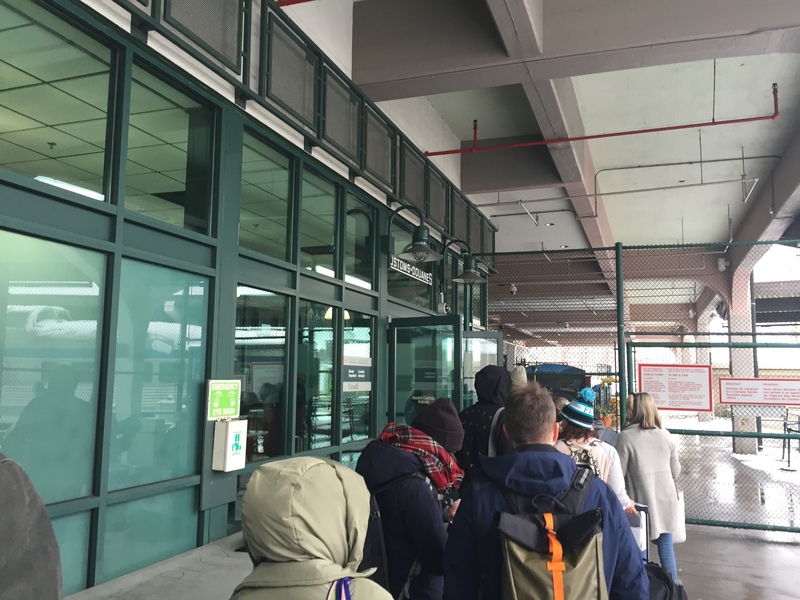 Once we arrived at the train station in Vancouver we exited the train and had to wait in a brief line for customs officials on the Canadian side to ask us questions about our travel and what we were doing visiting Canada. It took a few minutes to get through and then I got picked up by my cousin for a great 10 hours visit! I hope to get back to Vancouver when it’s a bit less snowy – apparently it was covered for the first time in ages. Maybe next time I’ll get to stay over!